Published September 7, 2016 . Updated February 3, 2017 . What about editing .htaccess file in root folder instate of coping the content of the public folder? 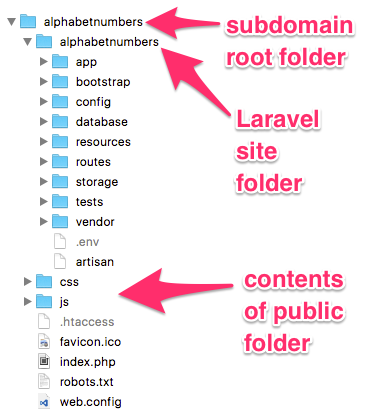 in fact we redirect users to laravel’s public folder with htaccess in root folder and do anything else with laravel’s htaccess file located in public folder. hah? This works for me but is this have a wrong way? which is better ? what’s the benefit of your code ?